The Soccer lovers! Get ready for watching the thrilling matches of FIFA world cup 2014. This is 20th world cup that is selected to be played in Brazil. FIFA World cup is now a few paces away, so you might looking for the TV channels that will be showing live matches and also looking for the official websites providing live streaming around the globe. In diverse countries the various channels are scheduling to broadcast the live football matches on their channels. In United States the ESPN network will show around 64 different games live on Television while the post match and pre-match programs will be divided between the following channels. Same like United States all the countries have various TV channels that are going to exclusively broadcast the Live FIFA world cup 2014 matches. 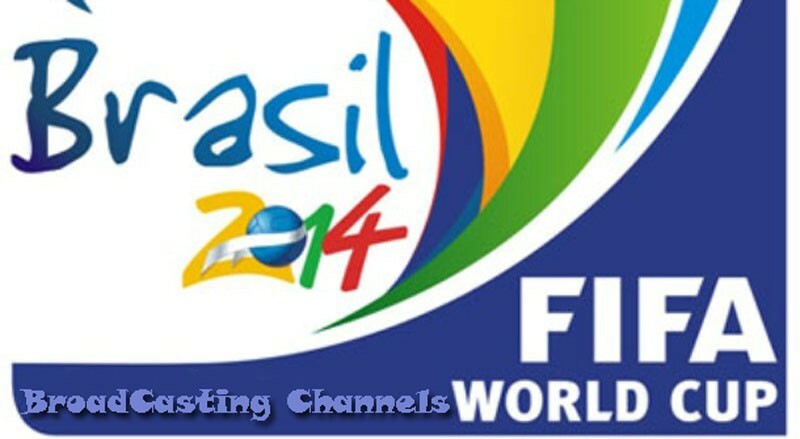 Just to facilitate our valued readers which are looking for the TV channels/broadcasters of football world cup 2014, we have prepared a list of different countries and their TV channels that have the right to broadcast and telecast soccer matches of this mega event going to take place in Brazil. Which Country is Best At Soccer Around the World?